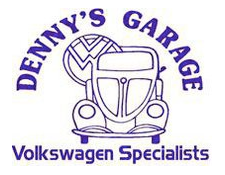 At Denny's Garage, we are your trusted resource for the maintenance and repair of your VW. From tune-ups to good old scheduled maintenance, we have you covered! Stop in today to speak with your local Volkswagen expert! Submit your review of Denny's Garage below.